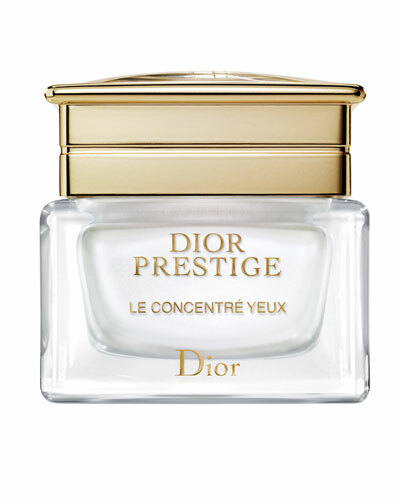 Prestige Le Concentré Yeux Eye Cream 0.51 oz. 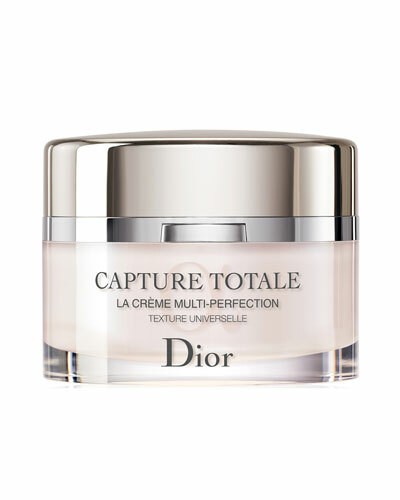 Capture Totale Multi-Perfection Crème Universal Texture 2.0 oz. 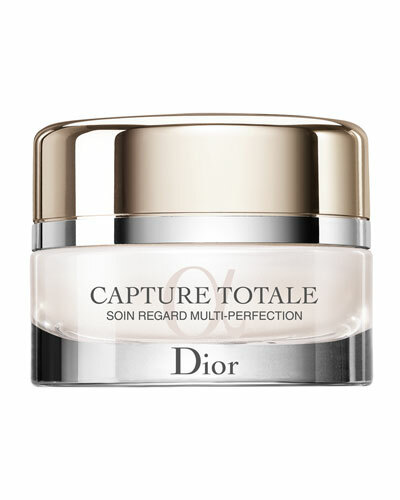 Capture Totale Multi-Perfection Eye Crème 0.51 oz. 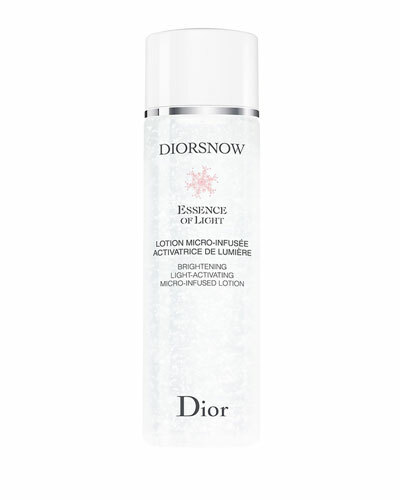 Snow Micro-Infused Lotion 6.76 oz. 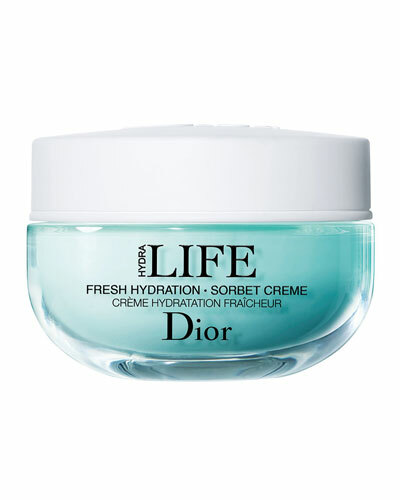 Prestige La Crème Texture Essential Refill 1.7 oz. 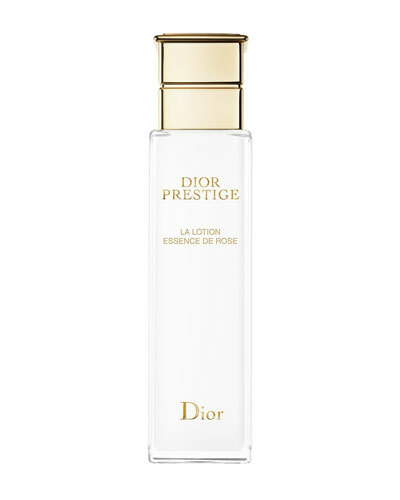 Prestige Le Nectar 1.0 oz. 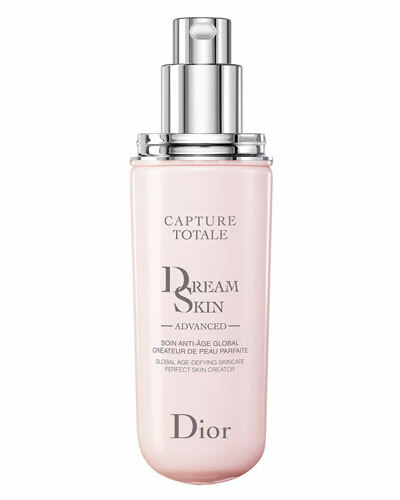 Capture Totale Multi-Perfection Crème Rich Texture 2.0 oz. 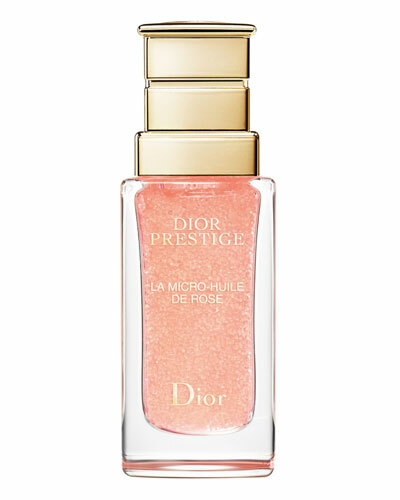 Snow Cloud Crème Jar 1.7 oz. 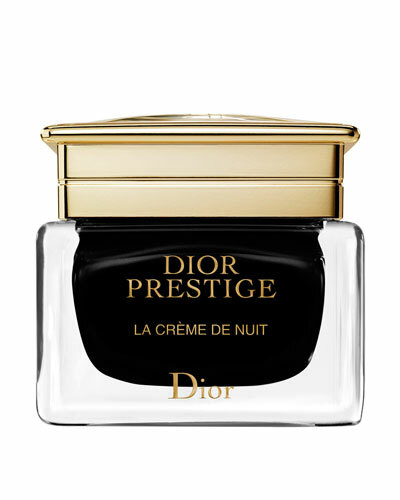 Prestige La Crème Texture Essential 1.7 oz. 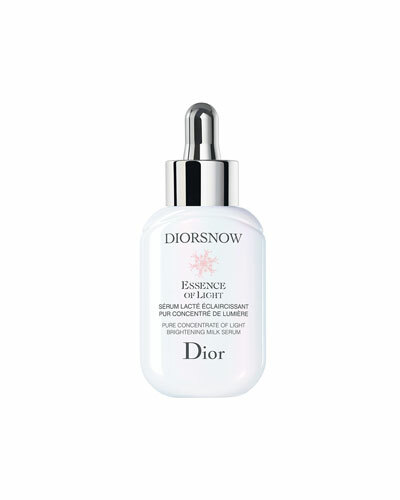 One Essential City Defense 1.7 oz. 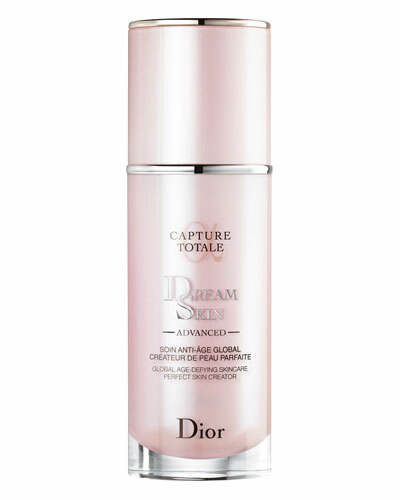 Capture Totale Multi-Perfection Crème Light Texture 2.0 oz. 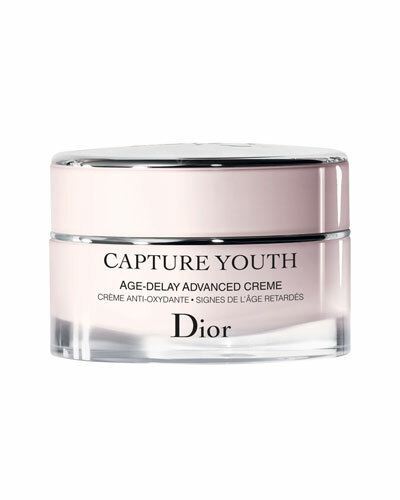 2018 Allure Beauty Winner for Best Mask: Dull Skin A 3-minute radiance gel- mask for smooth, clear and glowing skin.